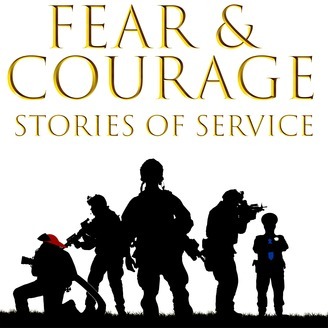 The Fear and Courage Podcast tells the stories of military service members, law enforcement officers, and first responders. These experiences are intense and in many ways foreign to the majority of people. 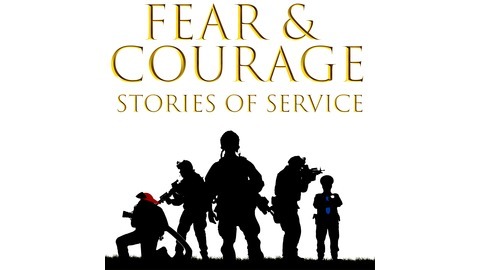 The show includes stories with intensity, unique experiences, personal impacts (positive and negative), and lives changed for the better or worse as a result of a career of service. By telling the impactful stories of education, training, operations, traumas, victories, career paths, and family experiences that come from service, we hope to better understand the full impact of one person's choice to serve. I hope for the personal impact on those who serve to be a factor in the national conversation about military deployment thresholds and national and state law enforcement/first responder policy and regulation. Earl Granville is a retired Army Staff Sergeant. He served in the Pennsylvania Army National Guard as an Infantryman, enlisting in 2001 and deploying to Bosnia, Iraq, and Afghanistan. He lost part of his leg when a roadside bomb struck his vehicle in eastern Afghanistan in 2008. He is a Team Member for the veteran run and owned non-profit Operation Enduring Warrior, is pursuing his bachelors degree in counseling, and also speaks publicly about the importance of finding help in battling mental adversity after the passing of his twin brother, Staff Sergeant Joseph Granville, who took his own life December of 2010 while still on Active Duty.